Automatic recording, automatic upload, automatic media - Quick Record is the ultimate recording tool for every radio DJ's and Stations. Program when and where you're playing whether it be a weekly, fortnightly or just a one off. 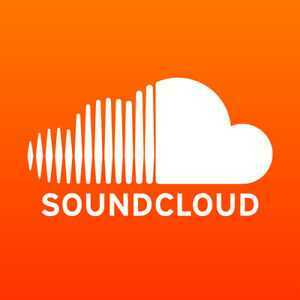 Quick Record will capture your show, post social media updates (including artwork), e-mail you the recording ready to download and upload it to music platforms of your choice, such as Mixcloud and Soundcloud if you have them. In our most recent update we have added id3 tags options including artwork among many other new features. We believe our finest and core feature however, is giving an artists the ability to finish a show and instantly tell their followers where to listen back. Whether they missed the show or just want to listen again. 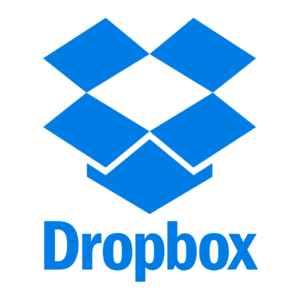 Quick Record means you never have to carry a device to record. Established in 1992, FLEX FM has become one of the most influential broadcasting radio stations of its generation. FLEX FM has grown into a multi-media broadcasting & production organisation to serve the community of London and beyond. 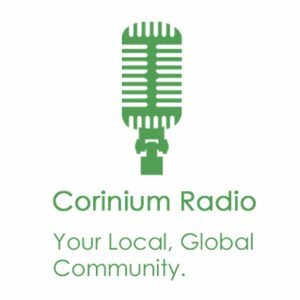 Corinium Radio is brought to you by a fantastic team of specially trained volunteers aged between 14 years and 80+, all of whom are creating programmes on a regular basis which will be added to the regular programmes below. London's UK Raw Station, The best in all types of music: R&B, HipHop, House, Garage, Grime, Oldskool & more. 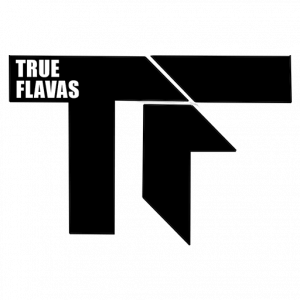 TrueFlavas has been established since 2009. 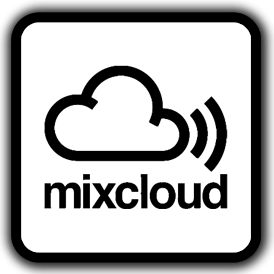 Providing you with House, UKG, Dnb, Jungle and much more.